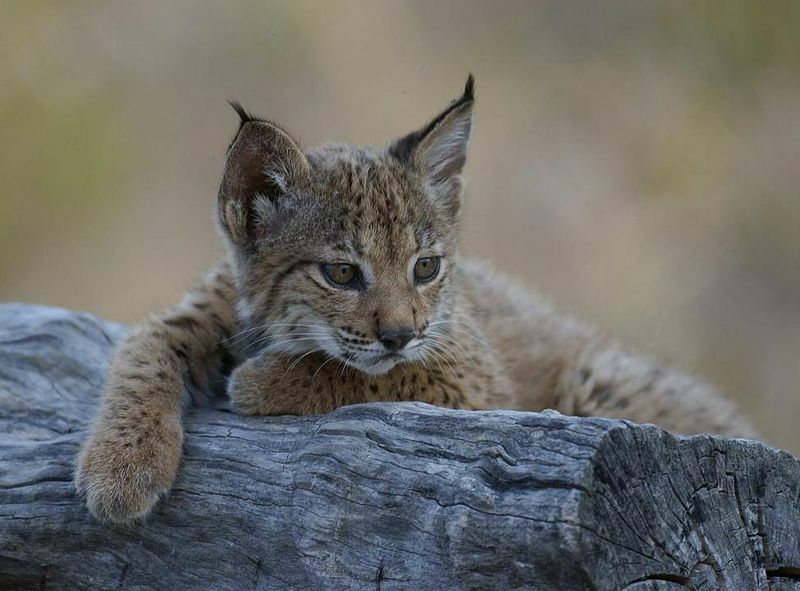 The judge upheld the endangered listing of this species, after a lawsuit was filed in an attempt to strip it of the protection it desperately needs. The enchanting Cook Inlet beluga whale, icon of Alaska and famous for its melodious song, received a helping hand in November from a federal judge. The judge upheld the endangered listing of this species, after a lawsuit was filed in an attempt to strip it of the protection it desperately needs. The Cook Inlet beluga whale is a genetically distinct and geographically isolated species, confined only to Cook Inlet in southern Alaska. Its population has plummeted in the past 20 years, from 1300 to just 321 individuals. The population continued to decline even after subsistence whaling of this species was banned in 1999, due to the additional threats of offshore oil development, ship strikes and noise pollution. In response to their fall in numbers, the Cook Inlet beluga was listed as endangered in 2008 under the US Endangered Species Act, and over 3000 square miles of the Cook Inlet was designated as critical habitat. Shortly after however, the then Governor of Alaska Sarah Palin announced that she would sue over the listing, a move many saw as politically motivated. 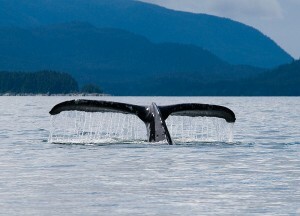 In June 2010, a lawsuit was filed in court claiming that the whale was in no need of protection. This lawsuit was defeated last month. The judge rejected all of the state’s arguments and affirmed that the original listing recommended by the National Marine Fisheries Service was based on the best available science. 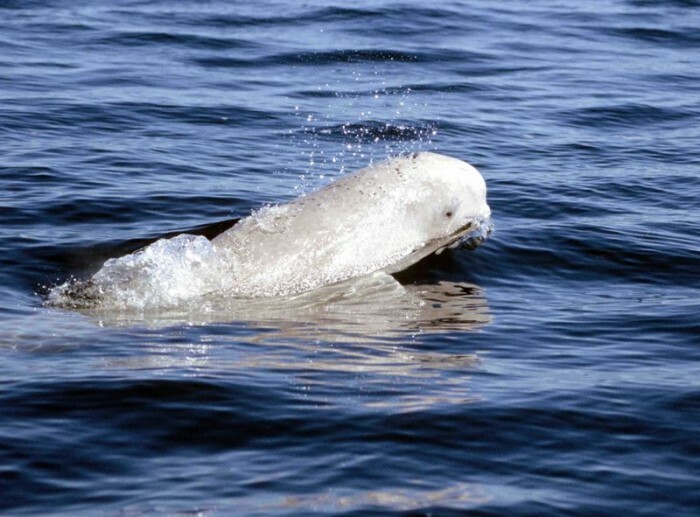 He also noted that Alaska’s programmes to conserve the beluga whale are ineffective and underfunded, with most efforts providing only “incidental” benefit. 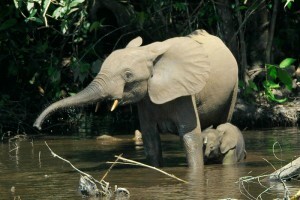 The Center for Biological Diversity, an organisation that has been fighting to protect this species for more than a decade, is celebrating the victory. They point out that the state’s time and money would have been better spent trying to remove the beluga from the endangered list by enhancing conservation efforts, rather than fighting the Endangered Species Act in court. The state is taking a similar tack for other imperilled Alaskan species, such as the polar bear and Steller sea lions, so there will be more lawsuits to come. In the meantime though, with protection secured, the Cook Inlet beluga whale may stand a chance of recovery. In 1986, the IWC adopted a moratorium on commercial whaling, but many nations including Japan and Russia oppose this. 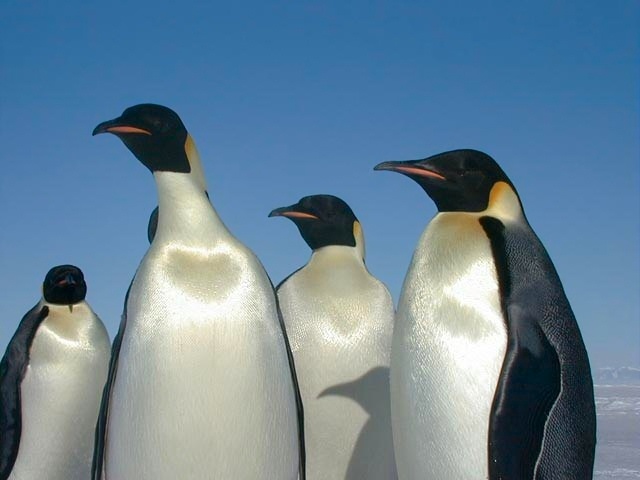 The Emperor Penguin is currently under consideration for inclusion under the US Endangered Species Act, and listing the species as endangered would reflect the seriousness of the threats it faces and the potential impact of its decline on the Antarctic ecosystem.